In 2015, Zach appeared in The Upper Peninsula Shakespeare Festival's inaugural production of The Tempest as Stephano and in 2016 as Petruchio in The Taming of the Shrew. 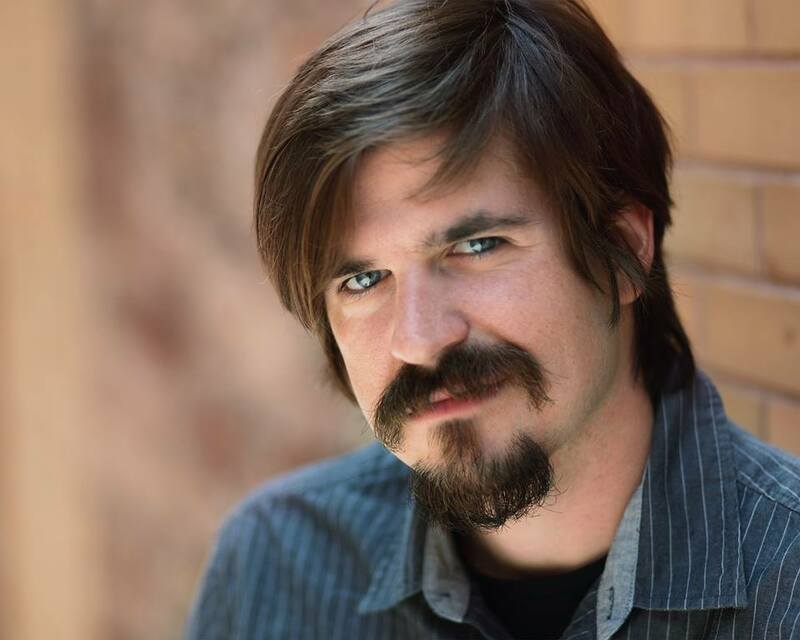 Zach has appeared at a number of Michigan theatres including Michigan Shakespeare Festival, Shakespeare in Detroit, Water Works Theatre, Planet Ant Theatre, Abreact Theatre, Puzzle Piece Theatre, and The Detroit Theatre Collective. He has been a part of tours that have performed in Michigan, Ohio, and Indiana and has performed professionally in Glasgow and Edinburgh, Scotland. Zach graduated from Hillsdale College in 2008. He currently lives with his wife in Jersey City, New Jersey. Mary has always loved telling stories by getting inside someone else’s skin. Theatre was her major in college before she decided to “train for a job” instead. She joined the proud tradition of journalism, still telling stories, and worked the The Mining Journal newspaper until 2017- leaving to become a Legislative Policy Aide to Michigan State Representative Sara Cambensy, For this reason, Mary still resides in Lansing, visiting periodically for readings and nostalgia. Upper Peninsula Shakespeare Festival credits include Malcolm in Macbeth, Elizabeth in Frankenstein and Stella in A Streetcar Named Desire, by Tennessee Williams. 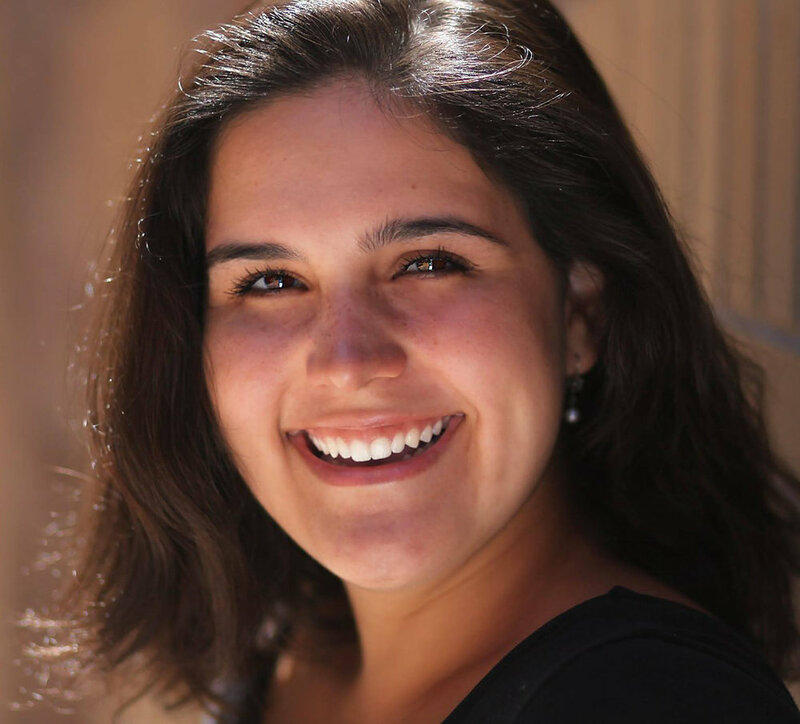 Mary graduated from Northern Michigan University in 2014, but got her theater training at Lansing Community College and Michigan State University. Proud acting moments have included a Pulsar Award nomination for Carly in Reasons to be Pretty and playing Jen in the film Myth of the American Sleepover, an official selection of Cannes Critics Week and winner of the Special Jury Prize at SXSW. Al has appeared on stage with Upper Peninsula Shakespeare Festival as Ariel in The Tempest, Lucentio/Grumio in The Taming of the Shrew, Adam(The Creature) in Frankenstein, Stanley in A Streetcar Named Desire by Tennessee Williams and in Wolf’s Head Theatre Company’s production of Bug by Tracy Letts as Peter. Other theatre credits include The Merry Wives of Windsor (Water Works Theatre Company), Cymbeline (Shakespeare West), Romeo and Juliet (Michigan Shakespeare Festival Touring Company) and The Pillowman (Threefold Productions). Film work includes Eloise and Ashes of Eden (IMDB page here). At the Huron Valley Women’s Correctional Facility, he worked as a facilitator for Detroit Public Theatre’s Shakespeare in Prison program. Al is a graduate of the University of Michigan, and is currently overseas pursuing his masters degree at the London Academy of Music & Dramatic Art (LAMDA). Margaret studies acting at New York University's Tisch School of the Arts, and she also studied Shakespeare at the Royal Academy of Dramatic Art. With Upper Peninsula Shakespeare Festival, in 2016 she played Bianca in The Taming of the Shrew. Forrest Hejkal hails from Ann Arbor, Michigan where he’s appeared on many stages, including Theatre Nova, The Carriage House Theatre (to which he’s also a founding member) and the Blackbird Theatre. He created a mobile theatre company that toured much of New England called The Leastaways, and with Upper Peninsula Shakespeare Festival he appeared as Victor Frankenstein in Frankenstein- as well as designed the set. He received his training at The National Theatre Institute, Hampshire College and at the Stratford Shakespeare Festival in Stratford, Ontario.